The Grief and Gratitude Lodge is place to cultivate a deepening of our capacity to grieve, and thus, to live more fully and gratefully. Our larger cultural climate of mandatory cheerfulness and open contempt for expressions of powerful emotions such as sorrow, despair, and rage ultimately deadens our ability to feel, and erodes our connections with community. Practicing the skill of grieving in the presence of our neighbors, friends and allies allows us to rekindle relationship with our own bodies, our fellow humans, our ancestors, and with the greater Earthly body. The Lodge explores the intertwining of grief & gratitude, with the heart-filled guidance of Laurence Cole and Nala Walla. The Grief Lodge uses a simple ritual format: we sit in a circle and “pass the talking stick” (share personal stories). We divide up into small groups for deeper sharing. We drum and sing and dance as we witness the various ways people embody their grief. This community format is a simple, yet powerful technology for liberating and expanding our innate capacity to feel, to flex and strengthen our “grieving muscles,” and to experience the paradox of holding both sorrow and joy at once. The ceremony at the heart of our ritual was brought to the USA by Sobonfu Somé from her people, the Dagara of Burkina Faso. She has passed this ritual onto us and has invited us to use it as a starting point as we develop grief literacy as a culture and discover the appropriate formats for our context. 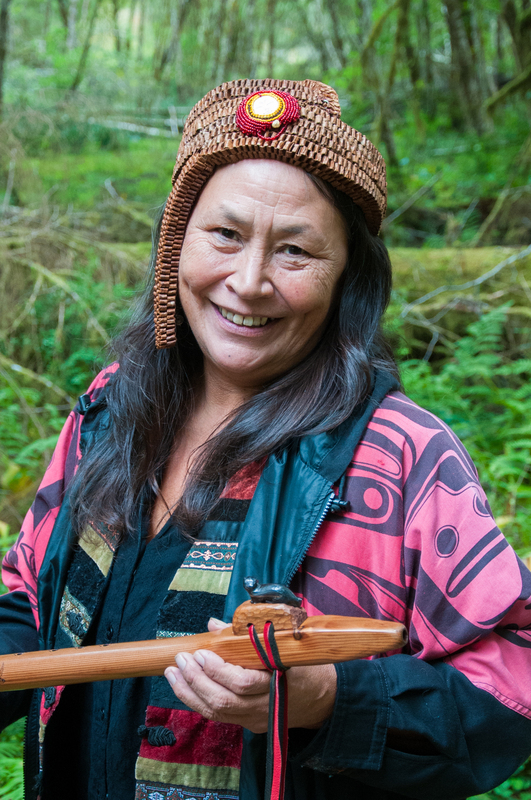 The Grief and Gratitude Lodge has the privilege of being held in the arms of an island forest in the Salish Sea, the traditional territory of Chimacum and S’Klallam native people. Gratitude to Oglala Sioux artist Ioyan Mani, Maxine Noel, for her beautiful painting entitled “Mother Earth’s Tears,” above. •WAIT LIST: Please note that there is usually a waitlist for Grief Lodge events. If you cannot attend this Lodge, please let the organizers know right away at the email address below, so we can offer your spot to someone on the waitlist. Thanks for your cooperation! •OUT-OF-TOWN attendees: Overnight accomodations for this event are arranged by attendees. There are many lovely hotels and BnBs in the Port Townsend/Chimacum area. If you are coming from out of town, please use the FaceBook Event Page to coordinate rides, and to ask locals about possible homestays. •LOCALS: Please use the Facebook Event Page if you can offer a spare room or couch to someone coming from out of town. Thank you! •FACEBOOK EVENT PAGE: Please check back regularly with the Facebook Event (created 1 month prior to each Lodge) for updates and announcements as the date of the Lodge approaches. Also use the Facebook Event Page to receive posts and updates, and to stay in touch with eachother. •ARRIVAL: Please plan to arrive at the Zen Dome between 1:30 and 1:45 pm. Doors will close at 2pm. •PARKING is limited, so please check the Event Page and coordinate CARPOOLS as the date approaches. •FOOD: Please arrive on Saturday having already eaten lunch. Filtered water, and herbal tea will be made available throughout the Lodge. •PLEASE BRING a (full) waterbottle, pillow, blanket, and backjack chair if desired. If you feel inspired to do so, please bring items (photos, stones, flowers–anything that is meaningful for you) to add to our community shrine. A juicy community discussion is ongoing between Lodges. 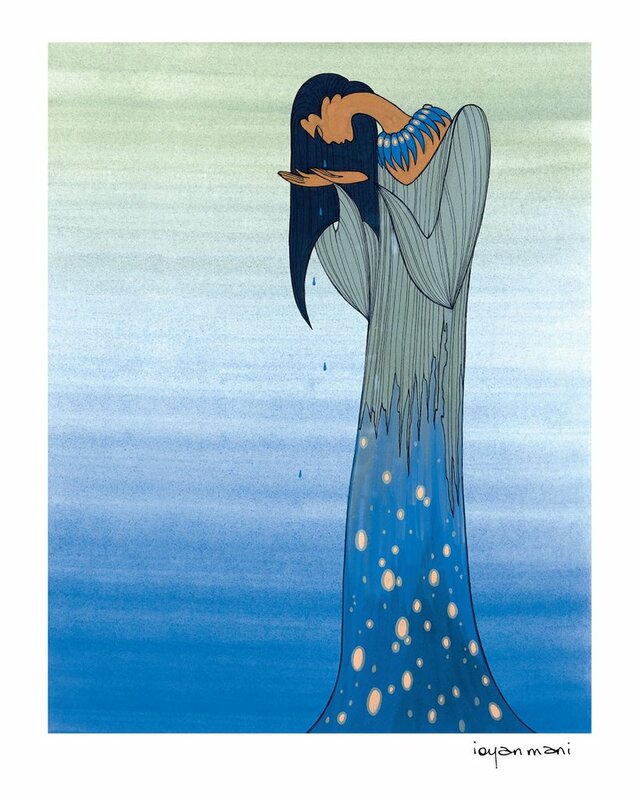 Please join the conversation on topics of Grief, Death, and Initiation. •DONATIONS ARE WELCOME!!! The Grief and Gratitude Lodge works hard to keep event fees low, and to offer reparations to black, indigenous and people of color. Thus we rely on the generosity of all who support this work through volunteer service, and cash contributions. •The Grief and Gratitude Lodge is offered as part of an emerging, grassroots movement to revitalize the ancient Gift Economy in a modern format. Please note that Gifting is not the same as “Free.” And it is also different than other fee structures such as “Pay What You Can” or “Sliding Scale.” By working “in the Gift,” we are declining the conventional market economy arrangement which formally ends our connection once the “transaction” is complete. As author of “The Gift” Lewis Hyde notes: “unlike the sale of a commodity, the giving of a gift tends to establish a relationship between the parties involved.” This desirable weaving of relationships is why we choose to offer this Lodge in the Gift economy. By participating in this Lodge, we affirm our mutual obligation, which is recognized in turn by the offering of gifts, including the finances needed to run this Lodge fairly, sustainably, and ethically. In the spirit of micro-reparations for slavery, racism, and the displacement of indigenous people, we offer admission to this Lodge by donation for black, indigenous and other people of color. BIPOC can choose any amount they are willing and able to offer to the Lodge, as we don’t presume any particular class status or financial situation. A $25 fee is charged as a deposit to hold a spot in the Lodge, which can be refunded at the event if needed for POC. As people of European descent, the founders of this Lodge recognize our privilege in having the opportunity to offer a platform for sharing grief work–a privilege and position ultimately gained at the expense of black and indigenous people, past and present. We recognize that we continue to benefit from the legacies of slavery, racism, genocide, and displacement, and acknowledge the pain that still exists from that legacy. We are honored that this Lodge is held in the arms of a beautiful Island Forest, in the traditional territory of the Chimacum and S’Klallam native peoples. If you have the means to support this micro-reparations admissions policy, please make a donation to the Grief and Gratitude Lodge. We realize that this policy is merely a gesture towards the need for much broader reparations and justice, and are open to feedback about how this policy can change and evolve over time. We are listening, and are commited to learning. The Grief and Gratitude Lodge is a place to cultivate a deepening of our capacity to grieve, and thus, to live more fully and gratefully. Our larger cultural climate of mandatory cheerfulness and open contempt for expressions of powerful emotions such as sorrow, despair, and rage ultimately deadens our ability to feel, and erodes our connections with community. Practicing the skill of grieving in the presence of our neighbors, friends and allies allows us to rekindle relationship with our fellow humans, our ancestors, and with the greater Earthly body. After many years of holding these Lodges, many have requested a women-only space for Griefwork. So, for this special Weekend Lodge, we will welcome the women of our community into ritual space together. We will be joined by Quinalt Elder Harvest Moon, who will combine her skills as master basket-maker and storyteller to help us braid together deepest grief with deepest gratitude. We will do this in the ways that women have always done–by weaving stories with our hands, our voices, and our bodies. Harvest Moon will share regional tribal stories and guide us in the creation of sacred bundles to offer to our grief shrine. Nala Walla will offer somatic movement practices and visualizations to connect with the ancestral wisdom in our lineages. The Grief and Gratitude Lodge has the privilege of being held in the arms of an island forest in the Salish Sea, the traditional territory of Chimacum and S’Klallam native people. •FACEBOOK EVENT PAGE: Please check back regularly with the Women’s Grief Lodge Facebook Event for updates and announcements as the date of the Lodge approaches. Also use the Facebook Event Page to receive posts and updates, and to stay in touch with eachother. •PARKING is limited, so please check the Facebook Event Page and coordinate CARPOOLS as the date approaches. •DONATIONS ARE WELCOME!!! The Grief and Gratitude Lodge works hard to keep event fees low, and thus we rely on the generosity of all who support this work through volunteer service, and cash contributions.